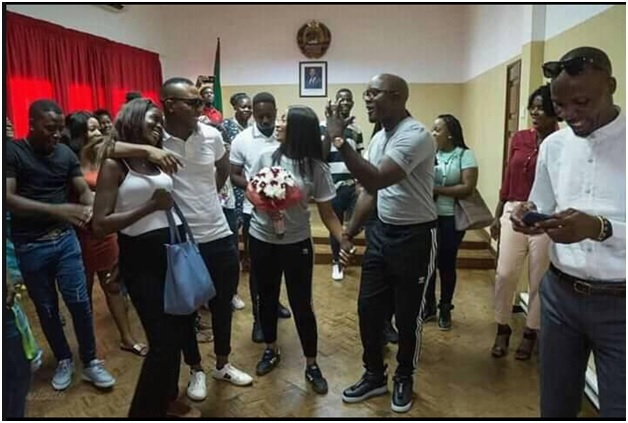 Friday, April 12, 2019 - Young people these days are obsessed with big weddings where millions are spent and photos of their expensive honeymoon splashed on social media. In most cases, most of the big and overhyped weddings don’t last for long. Like that one of Dennis Okari and Betty Kyallo. Not forgetting Lillian Muli and her husband, Kanene. 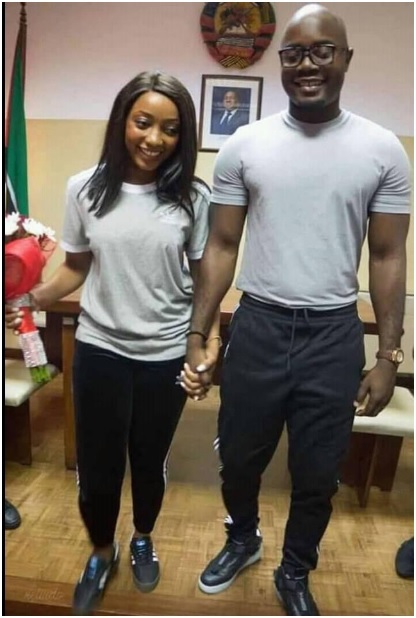 This guy has impressed many people after holding a simple wedding. 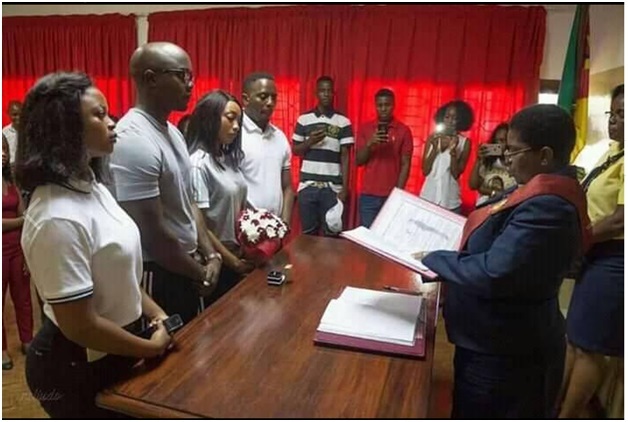 He just invited close friends and family members and then went to the Attorney General’s office where they exchanged vows with his wife and signed marriage certificate. Who said you must spend millions in a wedding?